I am honored to have the opportunity to introduce myself to my new family of patients. My name is Dr.Christopher Dyki and I have purchased the office of Dr.Rick Kariotoglou, DDS. I would like to give you a little of my background information. I enlisted in the U.S. Army in 1991 and was honorably discharged in 1994. I graduated from the Central Michigan University in 1997 with a B.S. in Biology. In 2002, I graduated from the University of Detroit Mercy. Following dental school, I lived and worked in Sebewaing, Michigan where I was Rotary club president and an active member of the community. I also served as an Captain in the Michigan National Guard from 2000 to 2004. 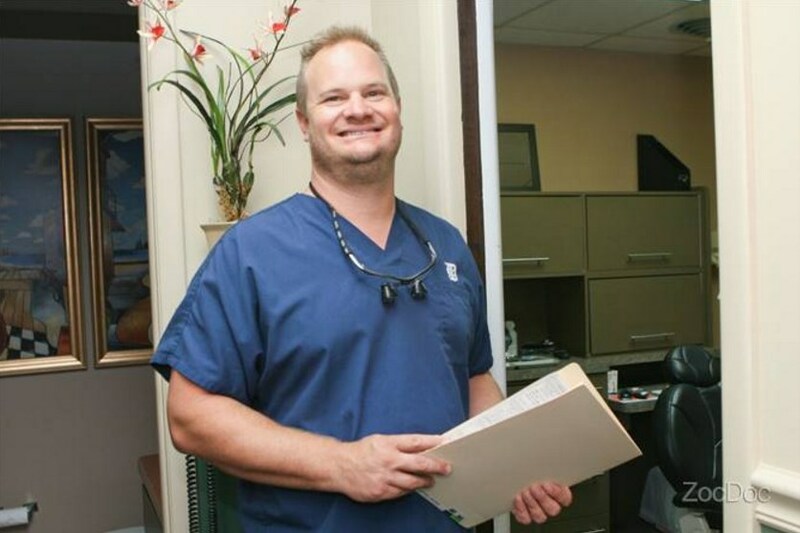 After an extensive search for someone to take over his dental practice, Dr.Kariotoglou chose me to carry on with the treatment of his family of patients. I will name the dental practice Patient Empowered Dentistry. I will still accept all insurance plans previously accepted and all of the staff will be staying on as part of our team. Quality dental service will be my highest priority. To assure your best care and safety, I will use the most modern techniques and materials available for your cosmetic and general dentistry. I will continue to log hours of continuing professional education in order to fulfill my commitment to bring you the highest quality dental service. My goal is to help you feel and look your best through excellent dental care. I look forward to seeing you on a regular basis and I am truly excited about meeting and serving each of you. I do anticipate a long and fruitful relationship for many years to come.